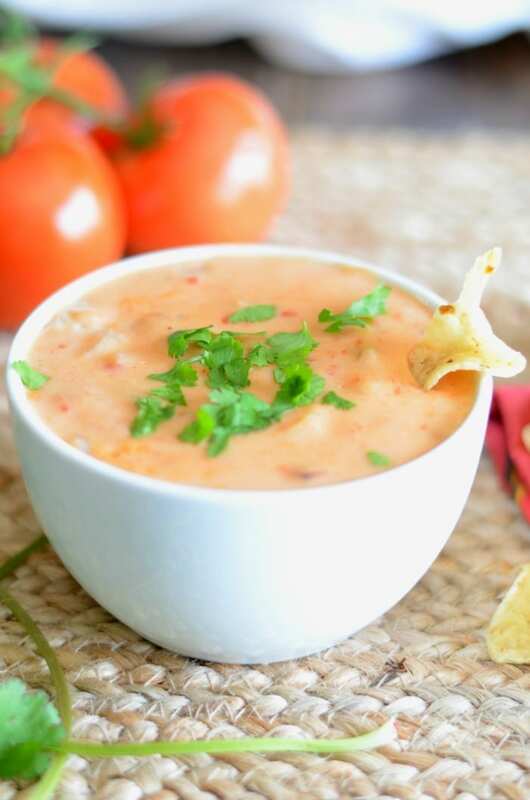 This homemade chile con queso is the perfect appetizer or side to any meal. Yall. Quesoooo! Or chile con queso. Or cheese dip with chiles in it. Or chips best friend. Or your new best friend. Or all of it. I say all of it. When we go out to eat at any Mexican restaurant this is what I order. Chile con queso with flour chips. I don’t think there is anything better. Nay. I know their isn’t anything better. 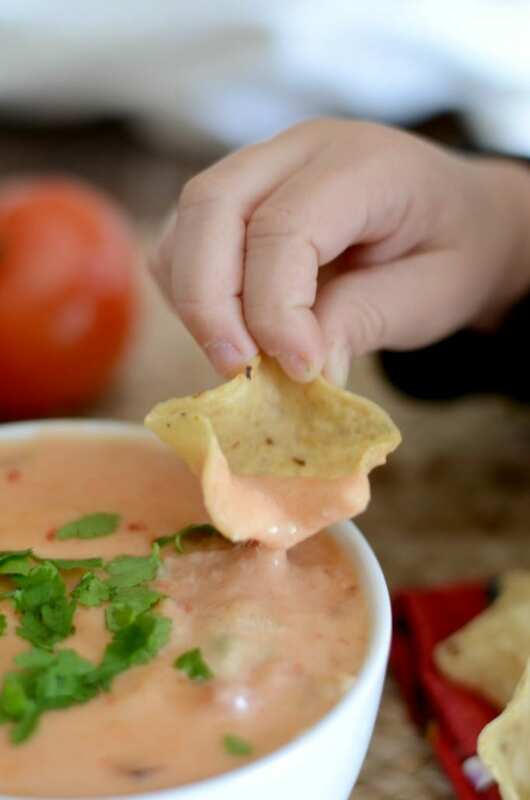 I love the queso that we get when we go out, but nothing beats homemade. And being able to make it whenever you want. Ahhh.. now that’s the best. 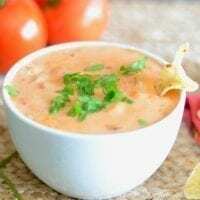 The great thing about this chile con queso recipe is that you can adapt it anyway you like. Some people put sausage or chorizo in their queso. Or use a spicier pepper. I used a jalapeno but if you like queso with a bite then serrano or habanero. I don’t like too much spice in my queso. Weird, I know. Fun fact – I’m not really a big fan of spicy food. I barely like pepper on my food. I know. I know. Weird. But this queso? Just the right amount of spice and absolute perfection. In a large saucepan add the butter, onion, jalapeno and garlic. Allow to cook, stirring, until the onion is translucent and the garlic fragrant. About 5 minutes. Stir in the flour and allow to cook for about a minute. Whisk in the milk, slowly, and allow to cook until it starts to thicken. Turn the heat down to low and add in the cheese. Stirring to combine. Add in the tomatoes and give a final stir. Pour into bowls, top with cilantro and enjoy! Hi! Looks good! 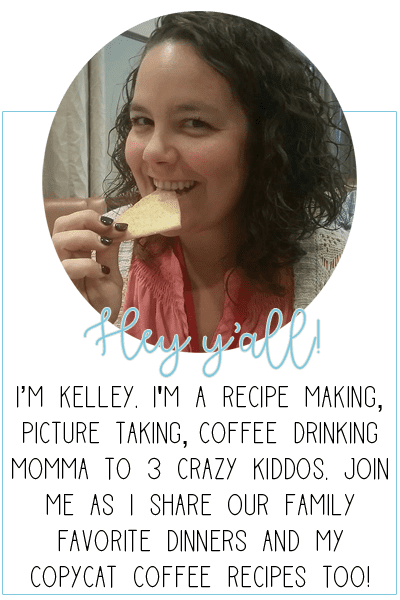 I love queso! When you say white cheese, what kind of cheese would that be? Any white cheese you prefer. I used a Mexican white cheese – queso fresco – but it would be good with a white cheddar or something similar. Hope that helps!